As promised, we’ve been following I-81 in the General Assembly. This week, Valley legislators introduced bills implementing the results of VDOT’s year-long study. We’ve had a chance to dig into the details, and here’s our take. The bill authorizes tolls on cars and trucks to raise money for the $2.2 billion list of I-81 improvements in Virginia. The toll for commercial trucks is 17 cents a mile and for everyone else it’s 11 cents a mile, but could be less depending on the time of day. Tolls would be collected electronically (no toll booths). The bill creates a 13-member committee, made up of elected and appointed officials in the 81 corridor, to guide project development and oversee possible toll increases in the future. This legislation includes many of the things we’ve been pushing for – with your help—for more than a decade. Instead of unpopular wholesale widening, the legislation funds a list of targeted improvements, backed by safety data and public input (you were heard!). Plus, the bill requires consideration of environmental and historic resources when ranking projects. 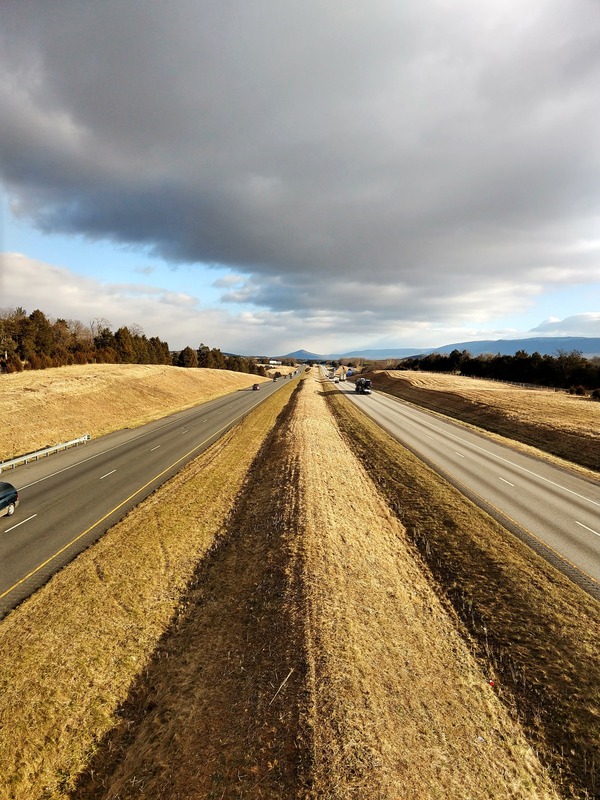 The problems on I-81 are not simple, and workable solutions can’t be either. 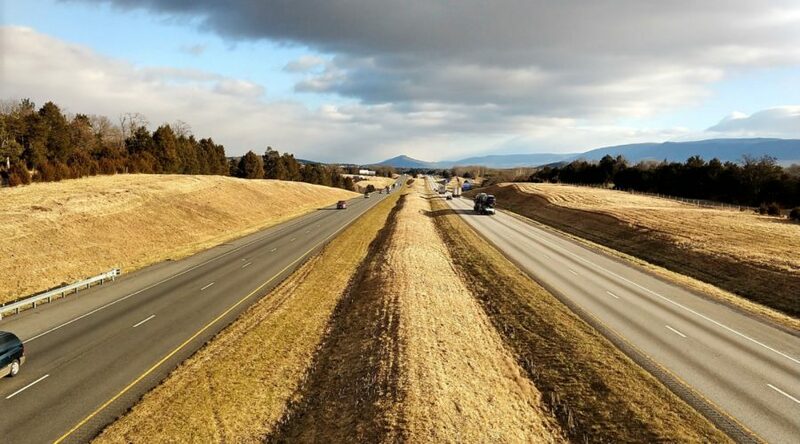 The bill allows improvements to the I-81 corridor which includes parallel roads and — importantly– rail. It also would fund operational improvements like speed enforcement and cracking down on distracted driving, clearing accidents more quickly, and using technology to alert drivers to upcoming problems. We don’t love the idea of tolls either. But compared to the alternatives, tolls are not a bad fit. And the legislators clearly put some thought into this. One truck does the damage of 5,000-10,000 cars (depending on the source), so it makes sense that trucks would pay a greater share. While all drivers pay for use of the highway, those who are the heaviest users and have the greatest impact pay more of the costs. The bills include caps and restrictions on how much and how often tolls can be raised, and they expire once bonds (that fund the $2.2 billion of projects) are paid off. Varying the toll rates by time of day will encourage some to drive at night instead of during peak hours. An annual commuter pass will be available, probably for $25-30/year. The legislation blocks sales tax or gas tax on top of the tolls, which we think makes sense. Is there room for improvement in the legislation? There’s definitely room for improvement. For one, the solutions are overly reliant on asphalt, with more than 58 miles of new pavement in the Staunton district alone. The Plan needs more flexibility for rail improvement (to get the long-haul trucks off the highway!) and transit (like the popular new Virginia Breeze bus service). And, the bill language doesn’t lay out when and how the public can weigh in on potential projects. Especially now that we’re being asked to pay more, public input process needs to be clarified. Thank you for your efforts to find a way forward to improve I-81. Please correct the overemphasis on pavement-only projects by allowing more flexibility for long-term solutions like freight-by-rail. Clarify when and how the public can participate in the consequential project decisions. Find out how to contact your legislator here.